Call for entries: Jounieh International Film Festival Lebanon 2018. The incumbent will report to the Regional Training Department Manager. Reporting directly to the Regional Training Department Manager, the Administrator is responsible for overall administrative, logistical & accounting aspects related to Rawi Screenwriters’ Lab and Med Film Factory, Film Prize of the Robert Bosch Stiftung, and Med Culture. Developing and implementing procedures, practices and processes to meet operational and logistical needs. Facilitating requirements between departments at the RFC and its partners/ service providers involved in the projects in Jordan and abroad. Implementing events, while adhering to RFC’s policies and procedures. Assisting in the coordination of all legal contracts with the RFC’s legal advisor. Liaising with the RFC’s Administration Department regarding price offers, travel, bookings, purchasing, quotations, catering and logistics for all projects and programmes. Communicating directly with applicants seeking the Regional Training Department’s labs, workshops and programs. Breaking down applications and following up on them with the applicants. Assisting in interrelated correspondence with the team members, applicants/ participants, mentors, crew, cast, etc. Coordinating related logistics such as to soft and hard filing, event booking and reservations, etc. Providing general and specific information for literature reporting, monthly, annual and upon request. Working with the financial department to set up reports, monthly, annual and upon request. Following up on and providing inputs relevant to updating the Med Film Factory and Rawi websites: edit, proofread and translate texts/reports as required as well WebPages material in both languages. Coordinating and translating publication materials. Attending workshops, venues and events as required by projects and Project Manager. Performing other coordination tasks or duties that may be assigned by the Manager. Exceptional presentation skills on regional and international scales. Experience in filmmaking and knowledge of film production and culture is an advantage. 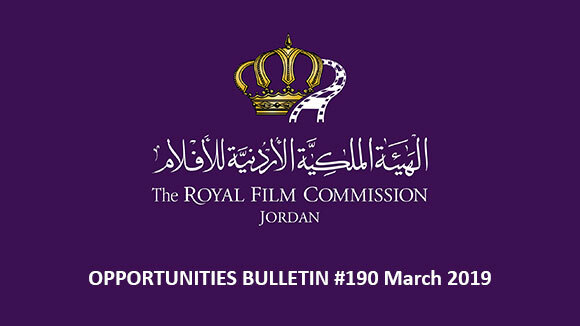 Please send your application to the following email: recruitment@film.jo no later than 31 August 2017, and indicate clearly in the subject of your email the title of the position you are applying for. Developing and strengthening monitoring, inspection and evaluation procedures. Monitoring all projects’ activities, expenditures and progress towards achieving the project output. Recommending further improvement of the logical framework. Developing monitoring and impact indicators for the project’s success. Monitoring and evaluating overall progress on achievement of results. Monitoring the sustainability of the projects’ results. Providing feedback to the Project Manager on projects’ strategies and activities. Suggesting strategies to the Project Manager to improve the efficiency and effectiveness of the projects, by identifying bottlenecks in completing projects’ activities and developing plans to minimize or eliminate such bottlenecks. Reporting monthly, quarterly, half-yearly and annually on the progress of all projects’ activities to the Project Manager. Conducting capacity assessment on existing monitoring and evaluation system; Developing indicators and a monitoring strategy for the project. Providing inputs, information and statistics for quarterly, annual and other reports to the project management team. Participating in annual projects’ reviews, planning workshops and assisting the Project Manager in preparing other relevant reports. Assisting the Project Manager in the preparation of reports on the findings and lessons learned from projects’ innovations. Preparing issues log and risks log for the projects. At least one-year experience in monitory and evaluation of community-related projects. Under the supervision of the Production Services Manager, the Production Services Liaison Officer will be responsible for all liaising related matters pertaining to the department (PSD). Liaising with all government bodies during pre-production & shooting (e.g. army, police, ministries, etc.). In charge of custom clearance when shipments arrive to Jordan. Scouting with producers for filming in Jordan. Scouting for new locations when requested. Compiling more images for the image data bank. Assisting in accommodating visitors while in Jordan. Representing the RFC on set to make sure all productions run smoothly. Arranging and participating in familiarization tours. BA degree in a related field. Minimum 2 years’ experience in film or a related field. Good knowledge of the geography in Jordan. Experience in dealing with government bodies is a plus. Under the supervision of the Production Services Manager, the Production Services Assistant will be responsible for all administrative related matters pertaining to the department (PSD). Handling of all paperwork pertaining to PSD including official letters, accounting papers and other forms. In charge of keeping up-to-date files & forms hard copy and electronically, plus office administrative work. Handling any logistical requirements including bookings. Performing other duties as required by the Manager. Fluent in English & Arabic, spoken and written. Extremely organized and hard working. 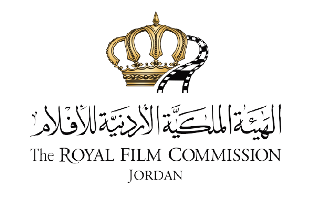 Please send your application to the following email: recruitment@film.jo no later than 31 August 2017, and indicate clearly in the subject the title of the position you are applying for. 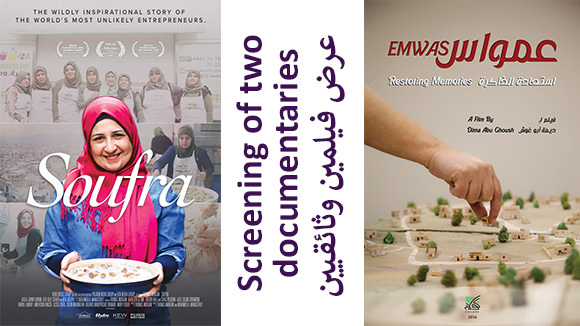 Karama Human Rights Film Festival presents its 8th edition, set to take place from the 5th until 10th December, 2017 in Amman. The festival will focus on films that are at the heart of this year’s theme ‘Give Life a Chance’. In its 8th edition, the festival shall give life a chance through cinema to plant the seeds of hope in youth, in times of despair and constant social and political conflict. The festival is currently receiving submissions for the inclusion of feature films (fiction & nonfiction), documentaries (long & short), short films & animation. All films should be produced between 2014 & 2017. The deadline for receiving applications is on 20th September 2017. Karama Feather awards for Best Documentary film, Best Fiction film and Best Animation film will take place this year. 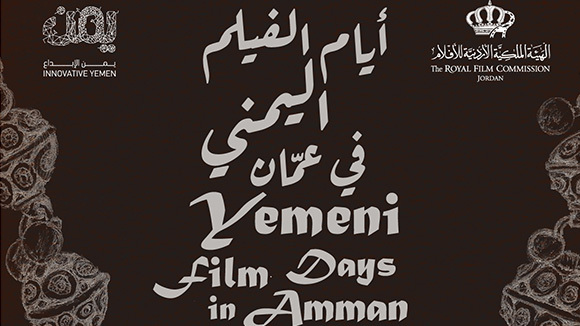 Moreover, the festival will launch the Anhar Award, on behalf of the Arab Film Network for Human Rights Film Festivals, for the best film from and about the Arab region at Karama’s 8th edition. As part of the 28th edition of Carthage Film Festival, the fourth Takmil workshop will take place from 6th to 8th November 2017. Takmil workshop - meaning “finishing” in Arabic - aims to enable African and Arab filmmakers to confront their films in the stage of post-production to the expertise of an international jury. For three days, after the screening of the selected working copies, each filmmaker will defend his/her film during a discussion with the jury members. The jury will allocate post-production grants to the most promising films. The submitted films must be in the post-production phase and their directors must be of African or Arab nationality. Feature narrative films or creative documentaries with a minimum duration of (60) minutes are eligible. Rough Cuts of at least forty (40) minutes are accepted. Copies submitted to the jury must be subtitled in English. A director can only participate in the Takmil Workshop with one project. A producer can participate in Takmil Workshop with two projects maximum. The deadline for film registration is on 1st September 2017. Registration is still open for "The Carthage Cine-Promises Section" and "World Cinema" section as part of the 28th Carthage Film Festival that will take place from 4th until 11th November 2017. The Carthage Cine-Promises section is intended to present narrative, animation or documentaries African and Arab from film schools with artistic qualities revealing young filmmakers talent, deserving to be showcased. Be made after the registration closing date of the previous festival session. (2 September 2016 inclusive). Not exceed thirty (30) minutes. The deadline for submissions is on 1st September 2017. 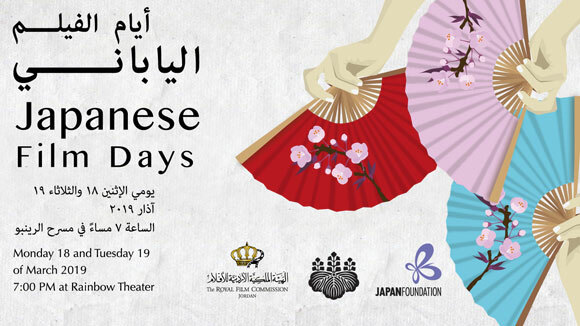 The Jounieh International Film Festival (JIFF) in Lebanon is an international event conceived to promote cinema’s culture among the population by proposing a selection of feature films; narratives and documentaries, to be showcased during the festival days from 17th until 22nd January 2018. A film submission, to be considered as an entry, must be sent by the producer / director / distributor (owner of the rights) via email to: jouniehiff@gmail.com duly signed, and the screener on DVD via regular mail to: Joelle El Bittar Zind, JIFF Director, PoBox #1712 Jounieh Lebanon. The deadline for submitting your film is on 20th November 2017. The film submission must include the official entry form filled as required, a link for a downloadable screener, the movie poster (PDF), the trailer, 2 movie stills, the Director photo and biography. 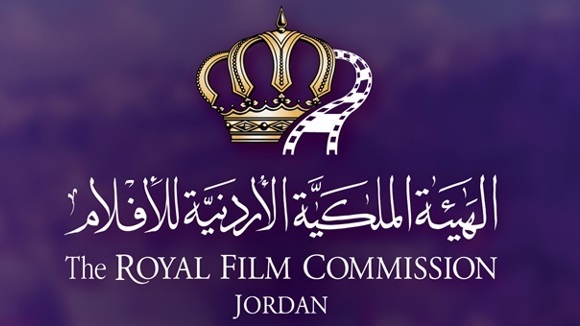 By submitting the entry form and related material, the producer / director / distributor (owner of the rights) accepts to grant JIFF, by the person of its Co-founder and director Ms. Joelle El Bittar Zind, the rights to print and screen publicly any material submitted to the festival and to use it for any promotional activity covering the festival. Submitter grants JIFF the rights to present his/her film to the press and to screen it during the festival days if selected. Films should be in original language, subtitled in English. Films completion dates should not be earlier than June 2016. Movies shot in Lebanon partially or completely should enclose a copy of the Lebanese “Sécurité Gérnérale” shooting permit. Submission of a film materials and entry form does not guarantee screening during the festival, or during any of the out of competition events parallel to the festival. JIFF screens only films available on Blu-Ray. Entrants will be contacted only if selected for the festival official selection or the out-of -competition events. If your film is selected for the JIFF 2018 official selection, you accept to send the final screening copy via an express courier on your expenses ASAP after the selection announcement. By submitting your film to JIFF 2017, you are granting the organizers the rights to screen your movie in the out-of-competition events parallel to the festival during 2018/19. 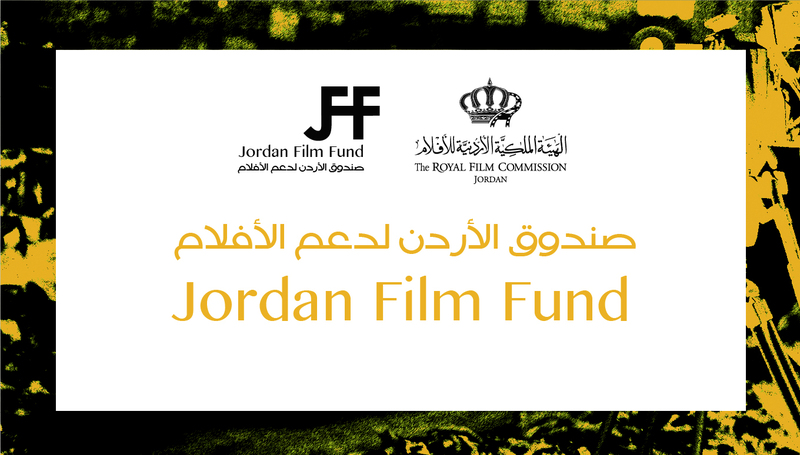 By submitting the film to JIFF, you declare that all kind of rights on the film are acquired.